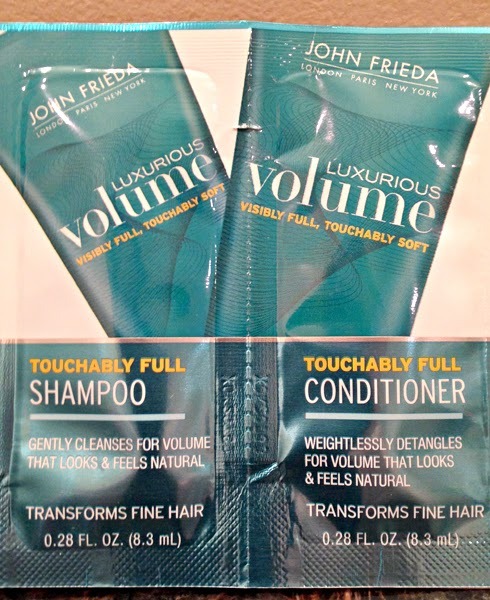 THE SKINNY: John Frieda products can be pretty hit or miss. I didn't get any extra volume and a case of itchy scalp after using the Luxurious Volume Shampoo and Conditioner for a week. That's disappointing, to say the least. The shampoo is supposed to be gentle as it cleans and detangles fine hair and then adds volume boosters. Paired with the conditioner, it's supposed to thicken strands, too, which adds more volume. But my hair seemed a little flat and it only got worse with repeated uses. CHECK IT OUT: John Frieda has a blow-out spray and a root booster in the Luxurious Volume line.